When developing the web page, we spent some time thinking about how to advertise that a fully functional single case version of the software is available for free. We didn’t care for “Free Trial” in that it denoted a version that was limited to specific period of time. While we currently say “Try i-View,” what we really mean is try i-View. Informatics: the science of processing data for storage and retrieval; information science. 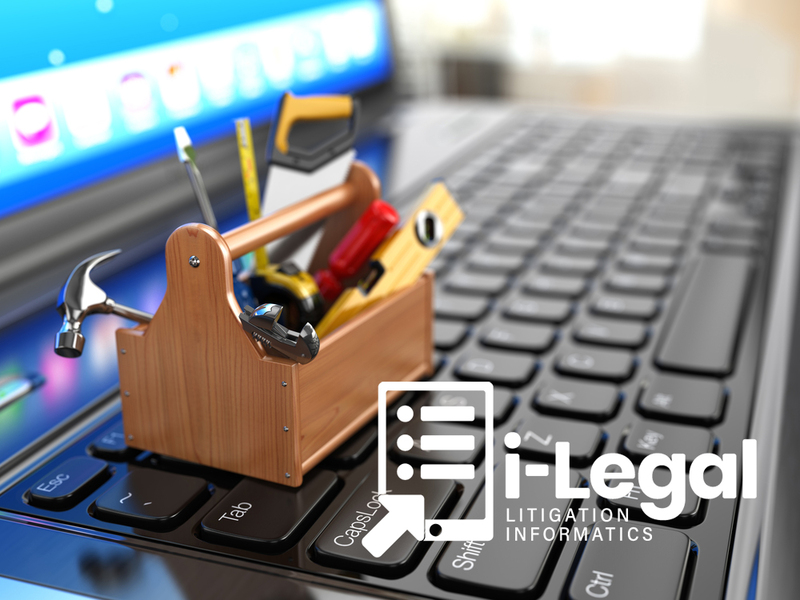 Litigation Informatics: The science of processing data for trial. Litigation, while obviously not a sport, is certainly a winner-take-all competition. Any trial attorney will tell you that more often than not, the attorney who is better-prepared wins. Preparation involves mastering all the facts as supported by documents, depositions and other evidence such as recording and video.